This app lets me add any photos I want to it. It helps a lot because I had so many photos that I didn't wanna delete but I needed more storage and it's helped out a lot! Very helpful, it works and fulfills my office and business needs, is never left me down. I love Dive it helps keep me organized with family, friends and travel. 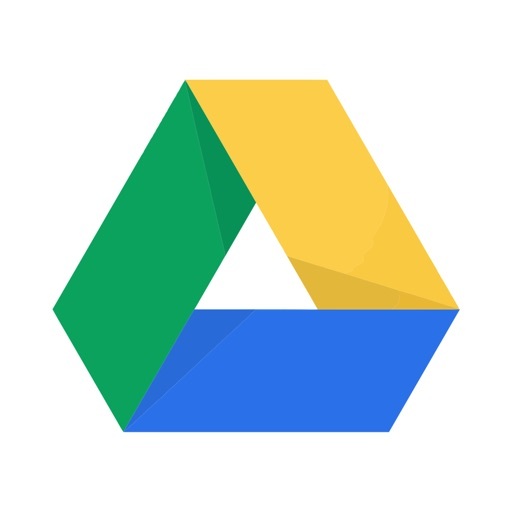 I wanted to use Drive to make it easier to access my files from any device. Well, it never syncs correctly in El Capitan and if I use the website to access my files, I can't open them with MS Office. It's been a struggle with my current tech. configuration.